Fireplaces, Grills, Patio, and Thin Stone! 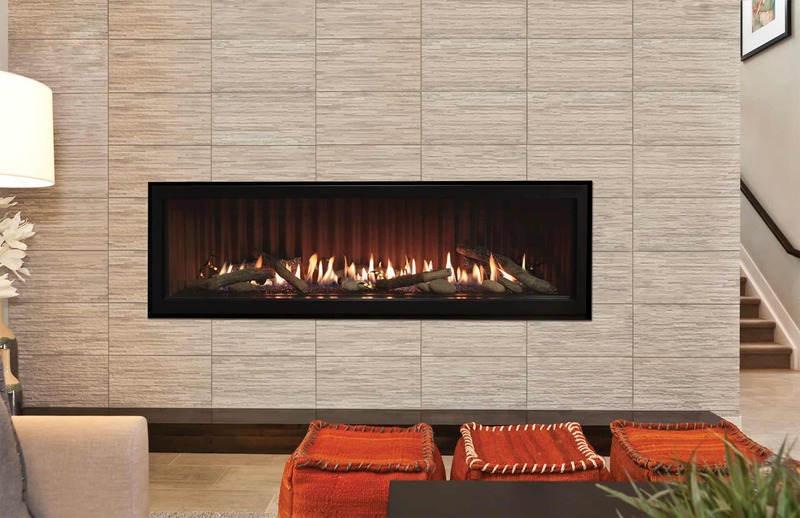 We offer a great selection of contemporary fireplace. They come in traditional shaped model as well as linear designs. We have at least 7 contemprorary fireplaces that you can see live in person. While contemporary fireplace design is getting popular. Traditional fireplaces are still in charge. We have over 10 traditional models operational on our sales floor. We offer a large selection of manufacturers so we can find the model that fits you best. We have you covered for any application, whether it be for your great room or your bathroom. Located INSIDE Schwake Stone and Seigle's Cabinets building.